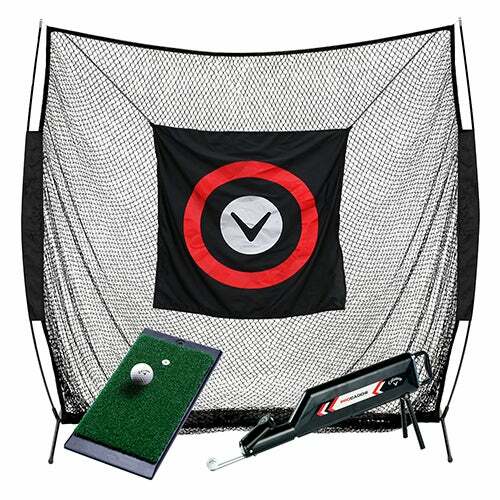 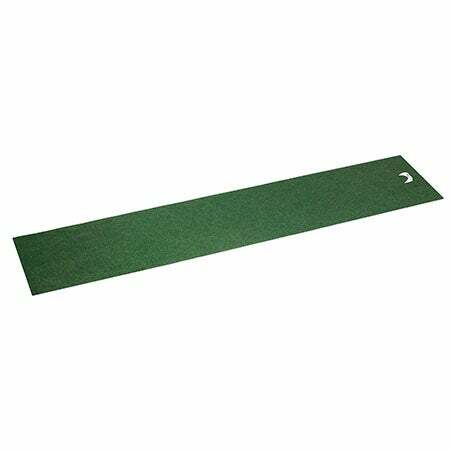 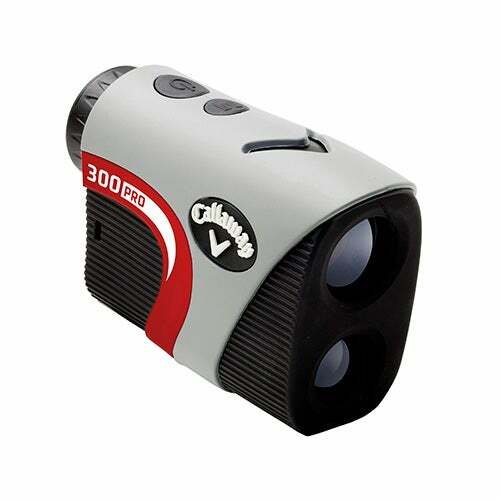 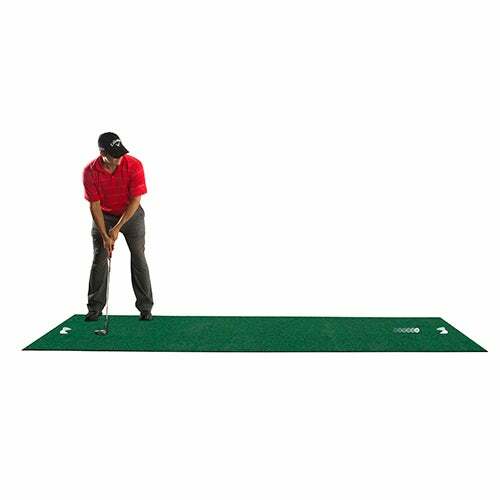 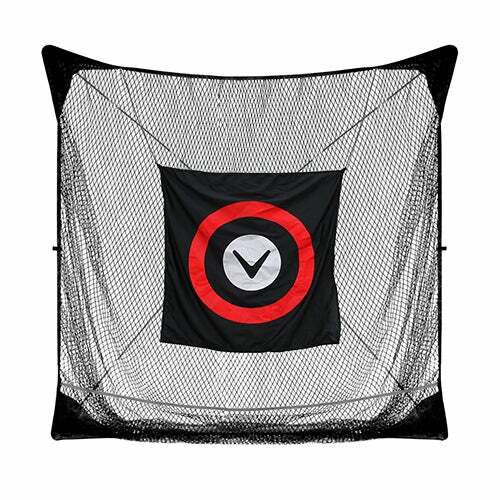 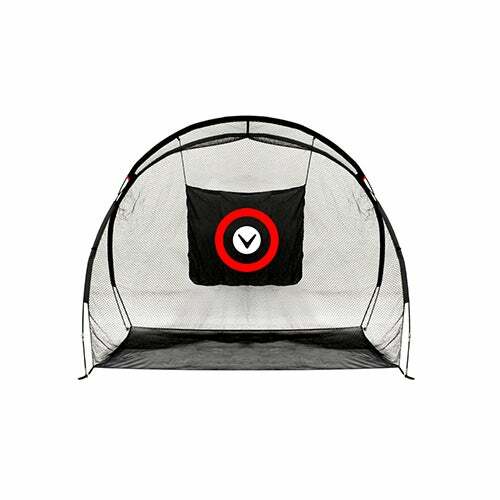 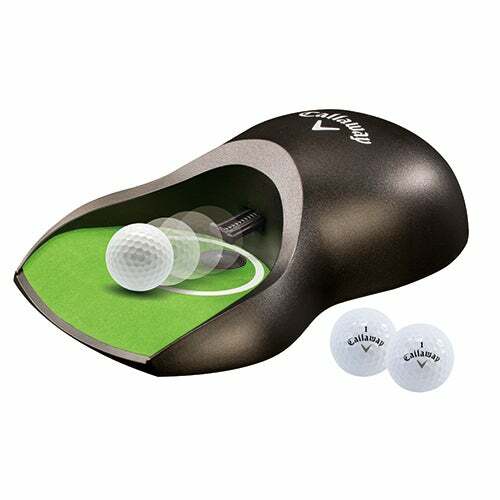 Great for short game practice and family fun in the backyard. 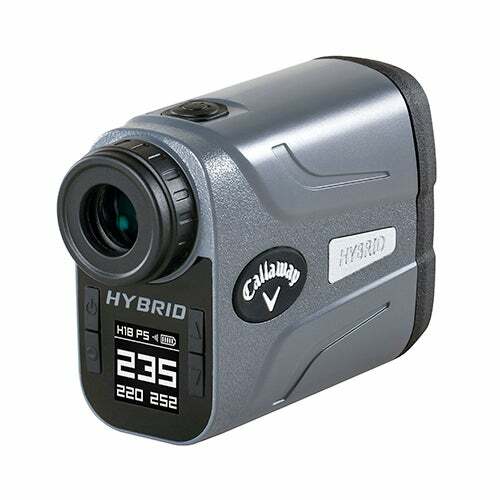 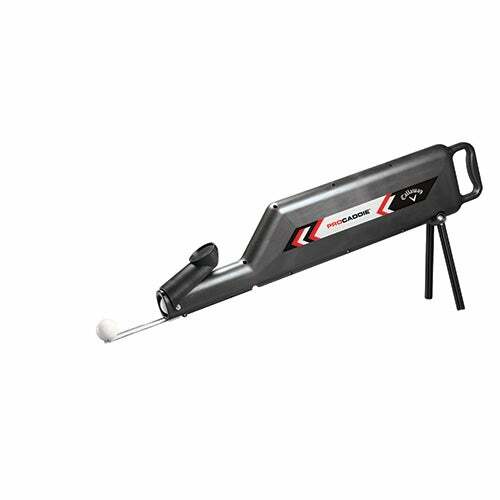 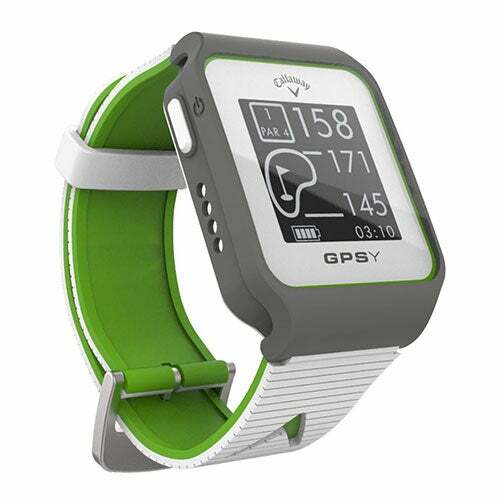 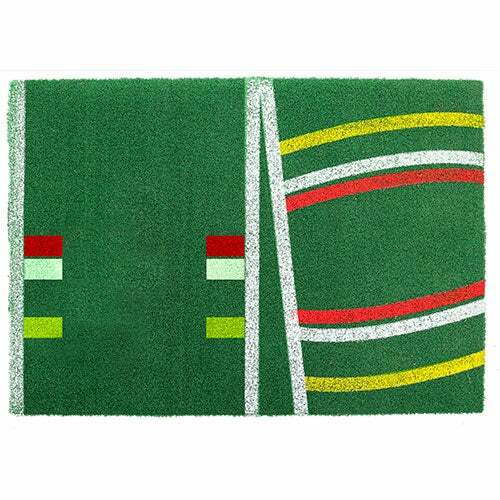 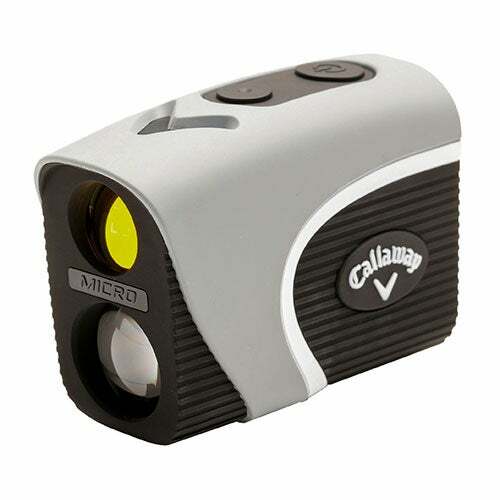 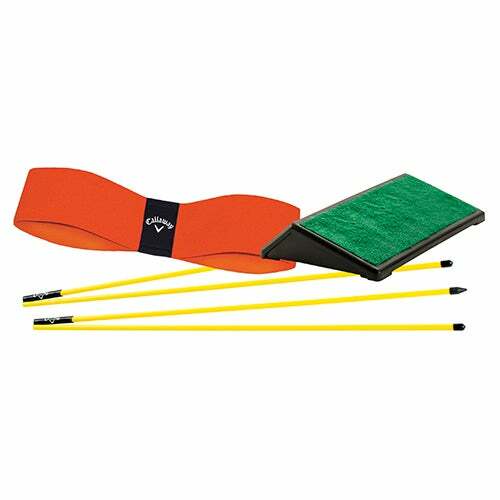 Perfect for golfers of every skill level. 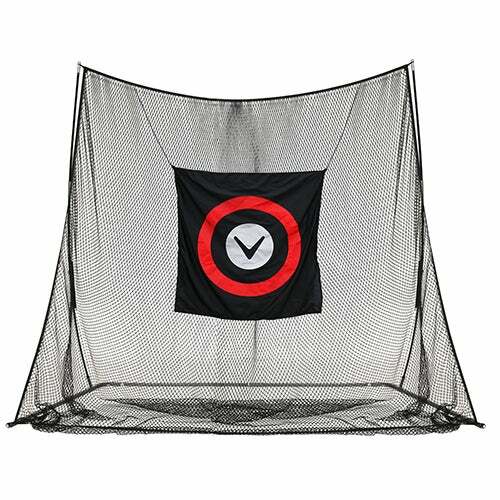 Improve your wedge accuracy and distance command. 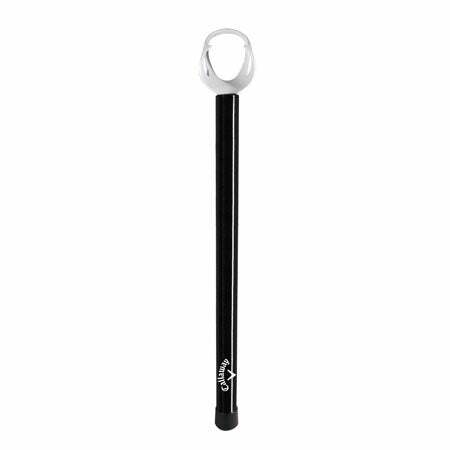 Shock-corded poles are easily setup and taken down. 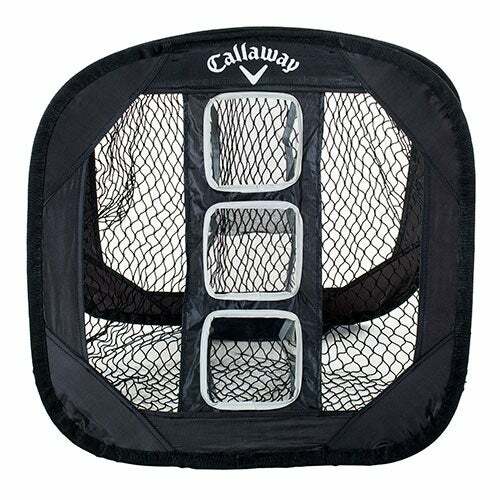 Space-efficient storage. 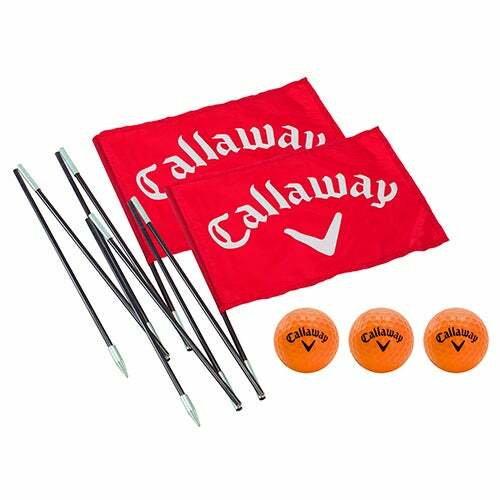 Includes two 6.5ft flagsticks and 3 HX practice balls. 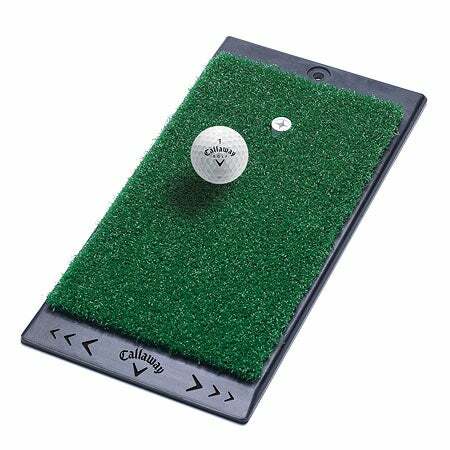 Set up multiple units to create your own mini golf course.